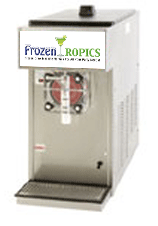 Frozen Tropics provides affordable frozen drink machine rentals for your party! 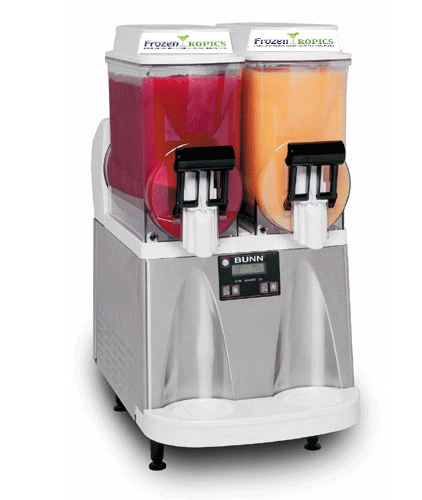 Frozen Tropics currently services their clients with three types of frozen drink machines. Machines operate on traditional electrical outlets. 3311 Wilch - $125 per day, Zero to frozen in 45 minutes. Taylor Made 420 - $125 per day, Zero to frozen in 15 minutes. Bunn Dual Bowl - $150 per day, Zero to frozen in 45 minutes. 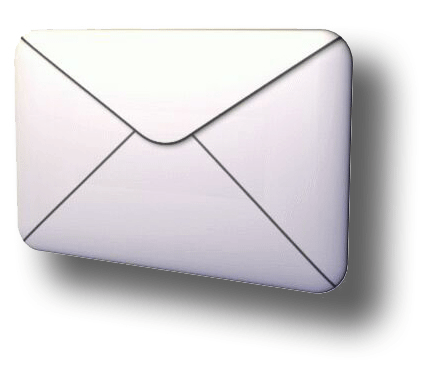 *Delivery fee may apply for rentals beyond 25 miles of downtown Orlando.